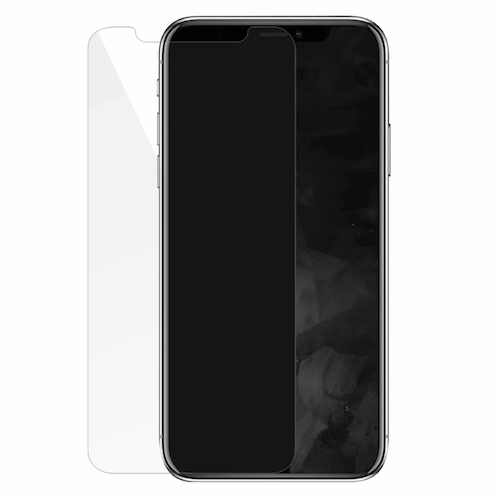 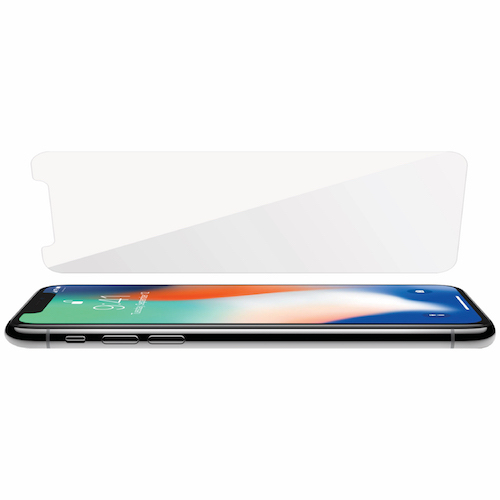 The Macally TEMPX is a very thin (0,33 mm) yet extremely hard (9H) tempered glass screen protector that protects your iPhone’s Super Retina display with 3D touch against scratches, caused by keys in your pocket for instance, and cracks due to drops. 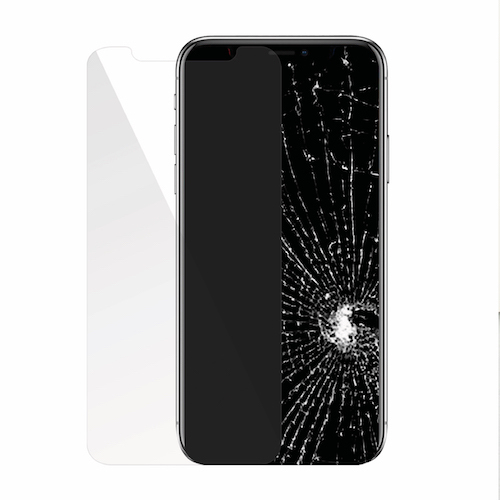 If you drop your phone or hit your iPhone's display with an object, the TEMPX will absorb the impact and break to save your iPhone's display. 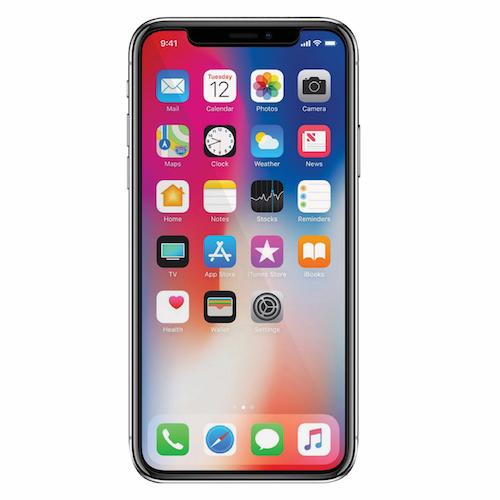 The Macally TEMPX is easy to apply and leaves no bubbles. 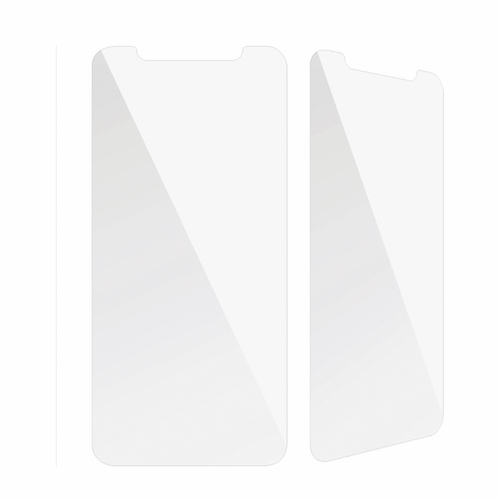 It has rounded edges to follow your iPhone’s display for a perfect fit and maximum protection. 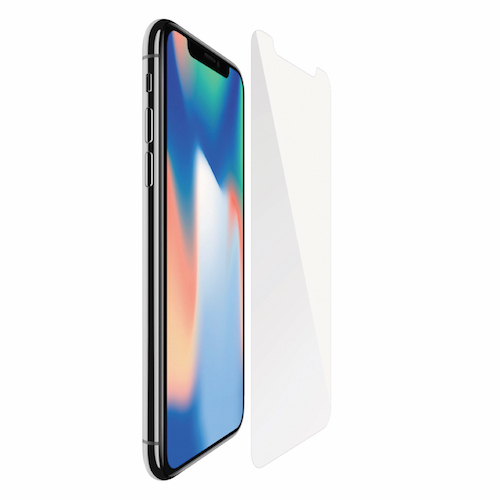 The Oleophobic coating not only protects the display against scratches, but also reduces finger prints and makes them easy to remove with a soft cloth. 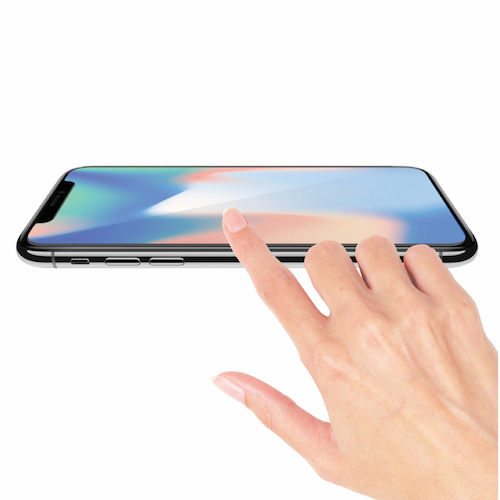 The Macally TEMPX is highly transparent and touch responsive, allowing you to work flawlessly with 3D touch. 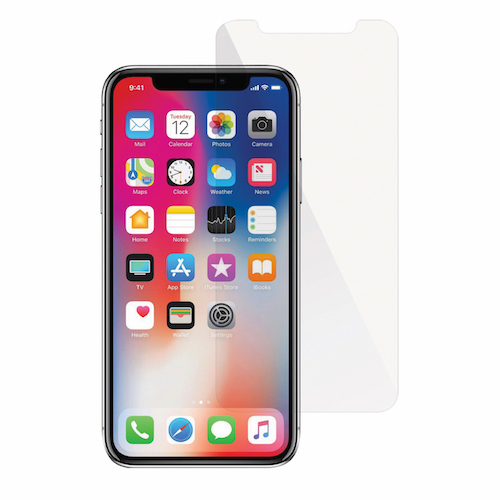 The Macally TEMPX is case-friendly (fits iPhone while in a case), easy to remove and doesn’t leave any residue behind. 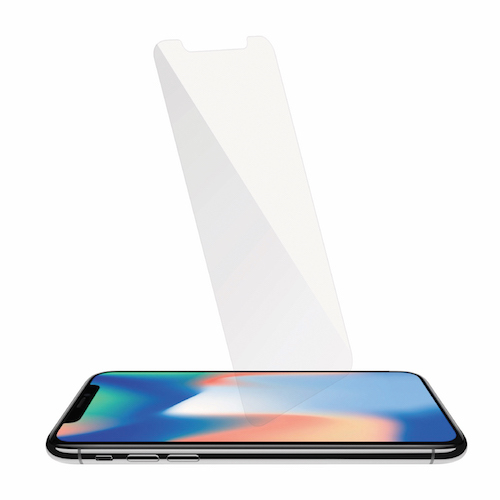 The package includes TEMPX tempered glass screen protector, wet wipe, soft cleaning cloth, 4 dust removers and user guide.